A parody of a PayPal Super Bowl commercial that was posted on YouTube has been blocked by the payments company. 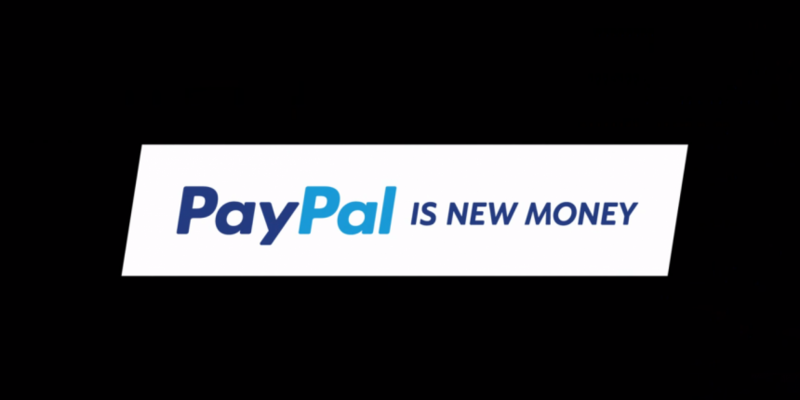 The video advertisement, PayPal’s first promotion during the popular American sporting event, positions the firm as “New Money” versus the more archaic “Old Money”. According to the Wall Street Journal, after bitcoin supporters became “riled” at the ad’s claim, Shiloh Silverman, owner of video production firm Silver Park Studio, made a new version of the video. His spoof cut in images of people using bitcoin and replaced “PayPal” with “Bitcoin is newer money”. However, after Silverman posted the video to YouTube, PayPal objected, and the parody was blocked as of Monday. The payments firm also claimed that the “imitation” commercial was “the sincerest form of flattery”, and further suggested it proved people were excited by its ad concept. While PayPal primarily conducts its business in fiat currencies, the company is not averse to bitcoin. The firm recently appointed CEO of bitcoin firm Xapo to its board, and in September 2014 notably set up partnerships with three major payment processors in the bitcoin space – BitPay, Coinbase and GoCoin. Although the online e-commerce pioneer did not integrate bitcoin into its services directly, PayPal allows online merchants to accept bitcoin via the three companies through its Braintree payments hub.